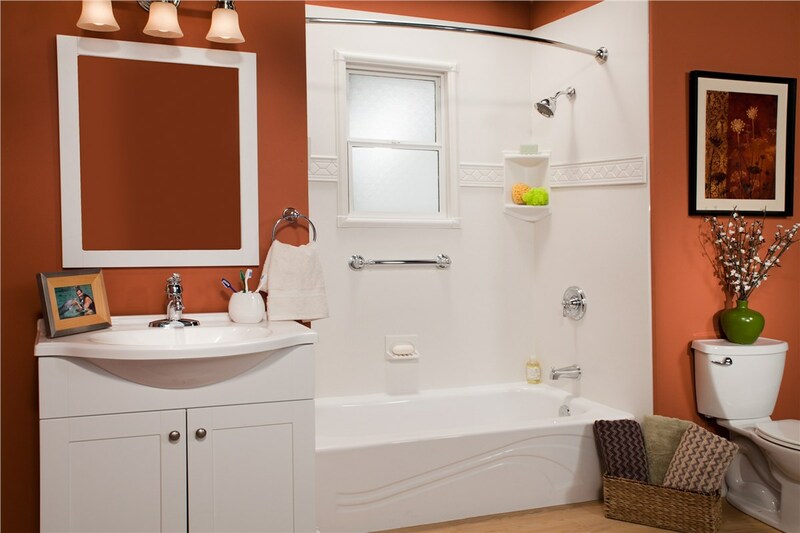 Save time and money with our convenient and affordable bath remodeling company's services. Tired of scrubbing dingy bathtub walls? Grossed out by grimy grout? With the amount of time you spend in your bathroom, you want it to be a space you enjoy and with the help of the expert professionals at Bath Planet of Nebraska. Our pros will design and install a bathroom that suits your lifestyle, design preferences, and budget and in as little as one day you can be bathing in a custom fabricated tub. 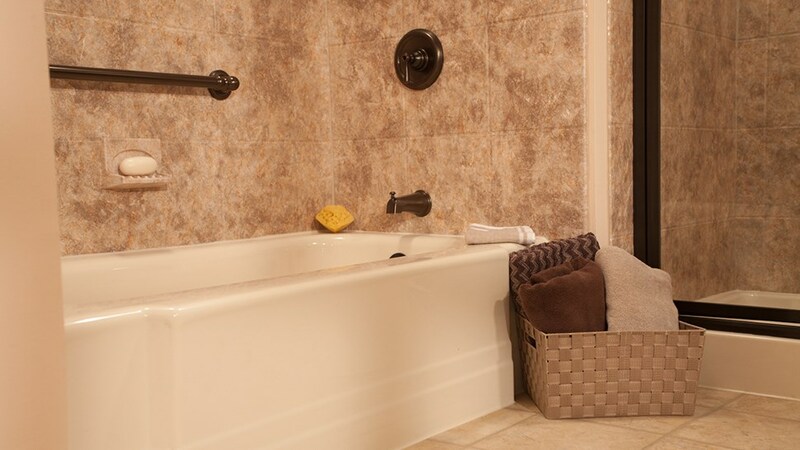 Bathtub Replacement: We offer everything you need to create a one-of-a-kind bathtub at a price that works for your budget. 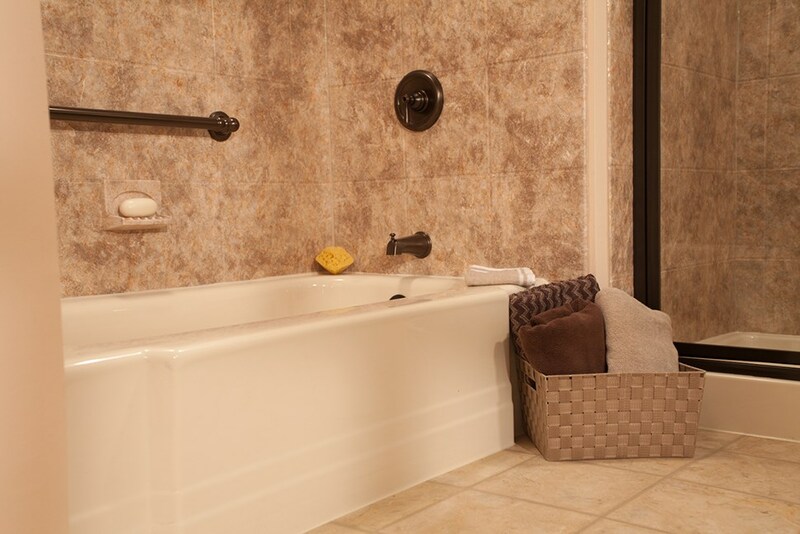 From wall surrounds to bath accessories, our professionals work with you to design your dream tub. 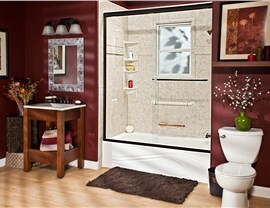 Replacement Showers: Our Columbus bath remodeling company offers comprehensive solutions for your shower. 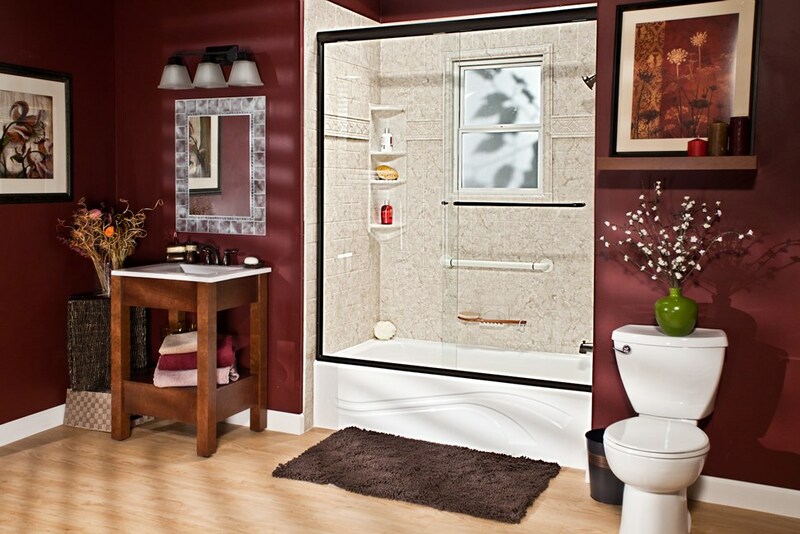 We can help you streamline your space with a neo-angle shower, increase accessibility with a barrier-free shower, or anything else you want. Bath Conversions: Go from shower-to-tub or tub-to-shower in as little as one day with our convenient and cost-effective bath conversions. 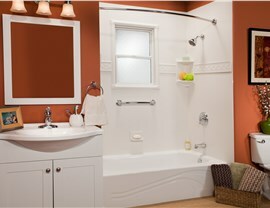 Walk-In Tubs: Make your bathroom more accessible with one of our elegant walk-in tubs. With non-slip floors, leak-proof doors, and built-in seating, our walk-in tubs make independent bathing safe and comfortable. Don’t delay your remodel any longer! Get in touch with the expert bathroom remodeling company in Columbus, Bath Planet of Nebraska, to learn more about our products and services. Call today to speak with one of our sales representatives or request a time for your complimentary in-home consultation by completing our online contact form.